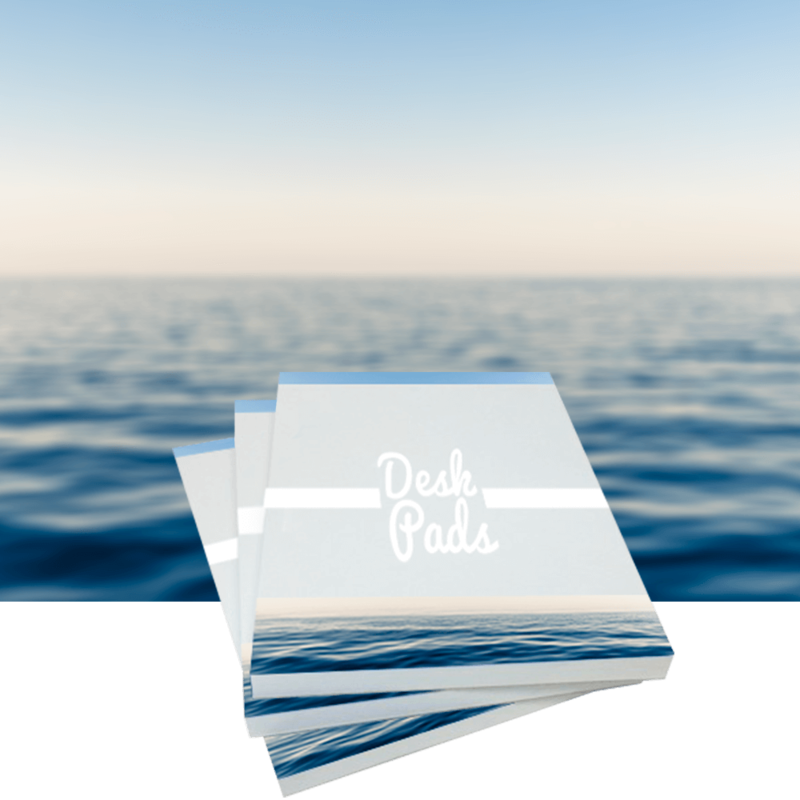 Personalise your A6 notepads with your logo and text to promote your business. All our notepads are printed litho on 120gsm uncoated. For anything bespoke please email or give us a call where you will receive a bespoke quote.